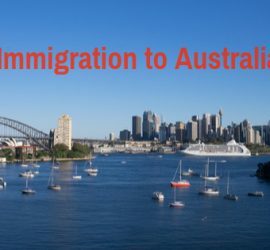 This entry was posted in Australia Immigration To Australia Migrate to Australia and tagged Australia Immigration Immigration to Australia Migrate to Australia migrating to Australia migration to Australia Move to Australia settle in Australia on January 2, 2015 by Blog Author. 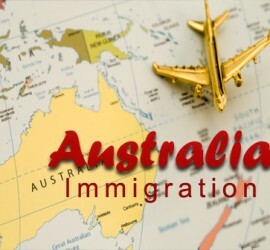 This entry was posted in Australia Australia Immigration Visa and tagged advantages of australian migration advantages of immigration to australia Australia immigration Benefits Australian permanent residency Australian PR benefits of migration to australia Immigration to Australia immigration to australia benefits Migrate to Australia migration to australia benefits on September 1, 2014 by Blog Author. 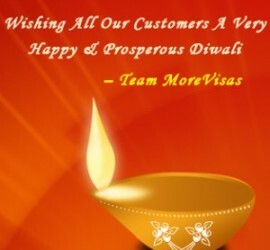 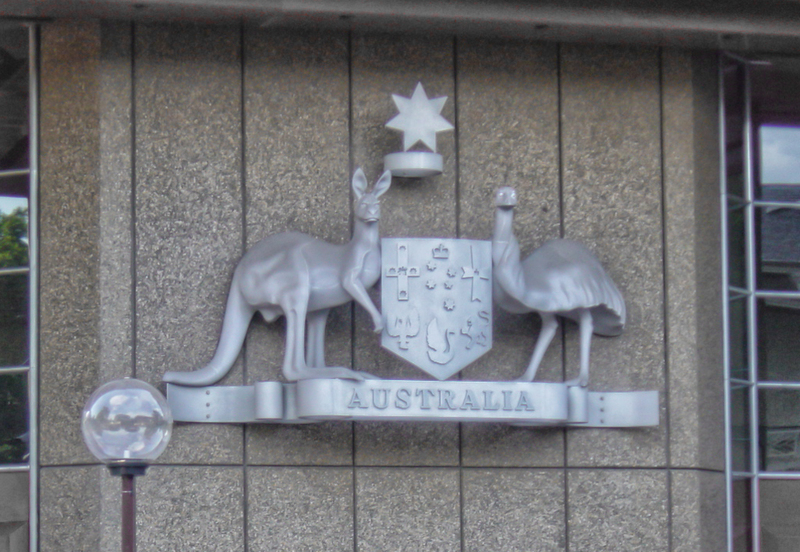 This entry was posted in Australia Australia Immigration Visa and tagged Australia Immigration Visa Australia Skilled Independent Visa Australia skilled nominated visa Australian permanent residency Immigration to Australia Migrate to Australia on August 5, 2014 by Blog Author. 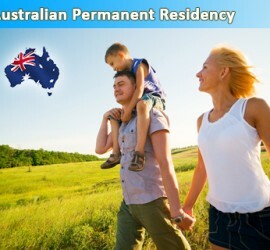 This entry was posted in Australia Australia Immigration Visa and tagged Australian permanent residents Australian Skilled Migration Permanent Residency Business visas’ of Australia Eligibility for Permanent Residency in Australia Immigration to Australia migrating to Australia Permanent Residency for Australia Permanent Residency in Australia SkillSelect system What is Permanent Residency in Australia on March 21, 2014 by Blog Author. 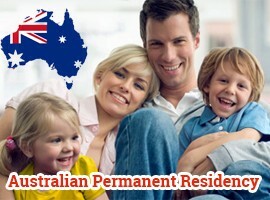 This entry was posted in Australia Australia Immigration Visa and tagged Australia Australia Immigration Australia Immigration Consultants Australia PR Australia skilled services Australia Student Visa Australia Visa Australia Visa Applications Australia Work Visa Immigration to Australia Migrate to Australia Skilled Immigration Visa Student Visa (Subclass 570) Student Visa (Subclass 571) Student Visa (Subclass 572) Student Visa (Subclass 573) Student Visa (Subclass 574) Student Visa (Subclass 575) Student Visa (Subclass 580) Visa on October 8, 2013 by Blog Author.